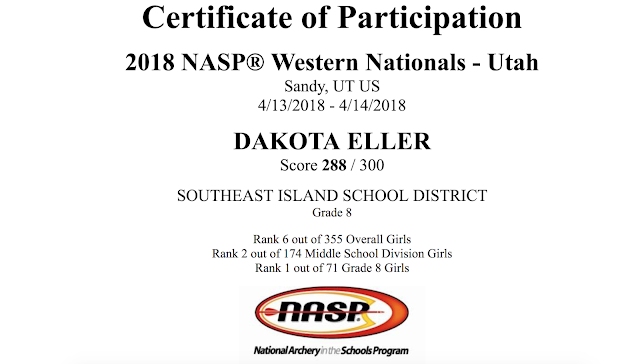 Home Naukati Congratulations to Naukati's Dakota Eller for Qualifying for the World Archery Finals! 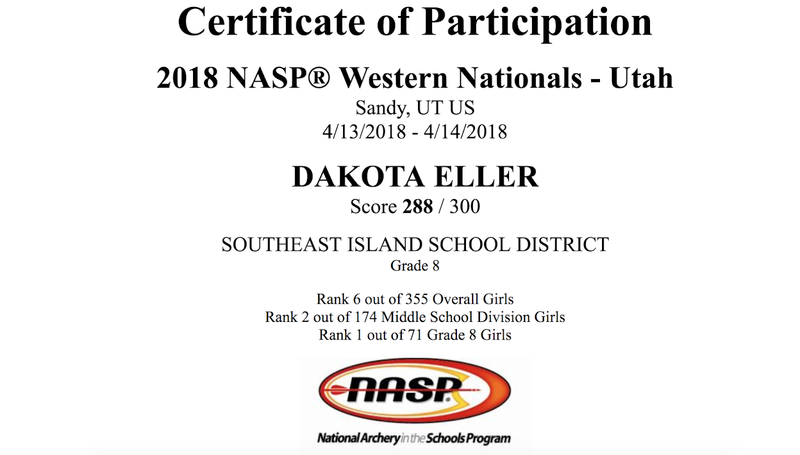 Congratulations to Naukati's Dakota Eller for Qualifying for the World Archery Finals! Dakota, who attends Naukati School, shot at the Thorne Bay School in early March where she placed First in the Middle School Girls and Boys in all of Alaska with a score of 281/300. She won a compound bow and a trophy for her efforts. 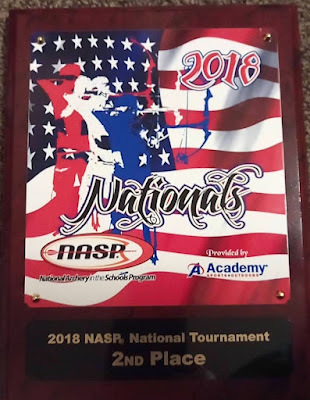 She then drew and designed the shirts that the Alaska team wore to the National Archery School Program (NASP) National Finals in Salt Lake City, Utah on April 14th. 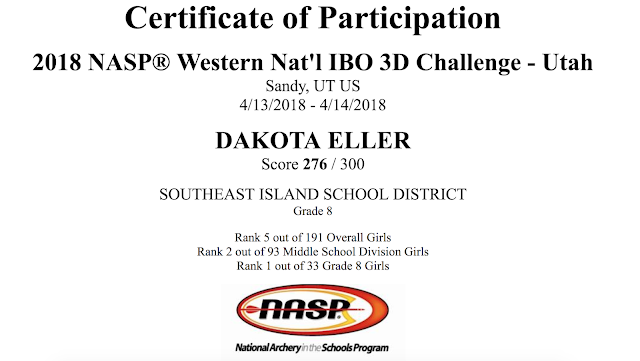 In Utah Dakota competed in two events: the Bullseye and 3-D. 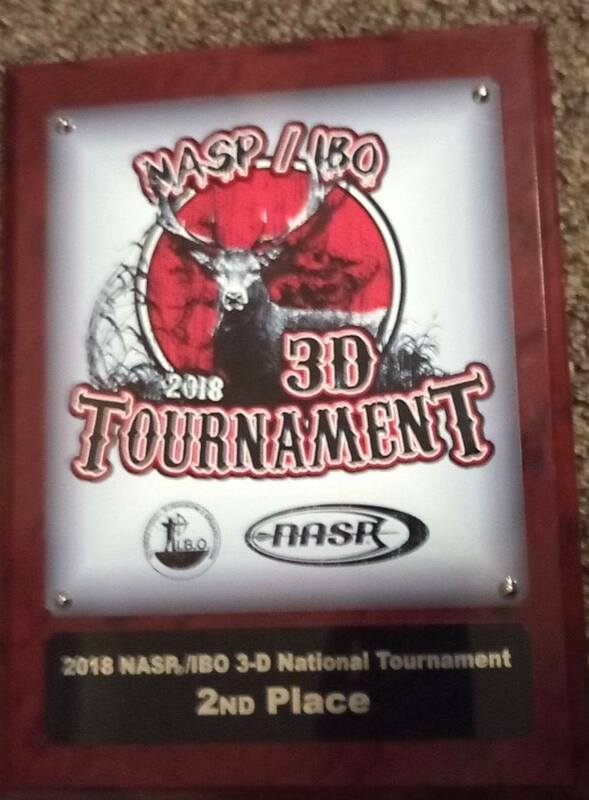 The NASP World Tournament will be held in Louisville, Kentucky on June 7-9th. Dakota Eller has been fundraising around the island to get enough funds for the trip down. If you are interested in making a donation, you may send her a contribution to PO Box 328 Klawock, AK 99925 or contact Naukati ASC at (907) 629-4121. 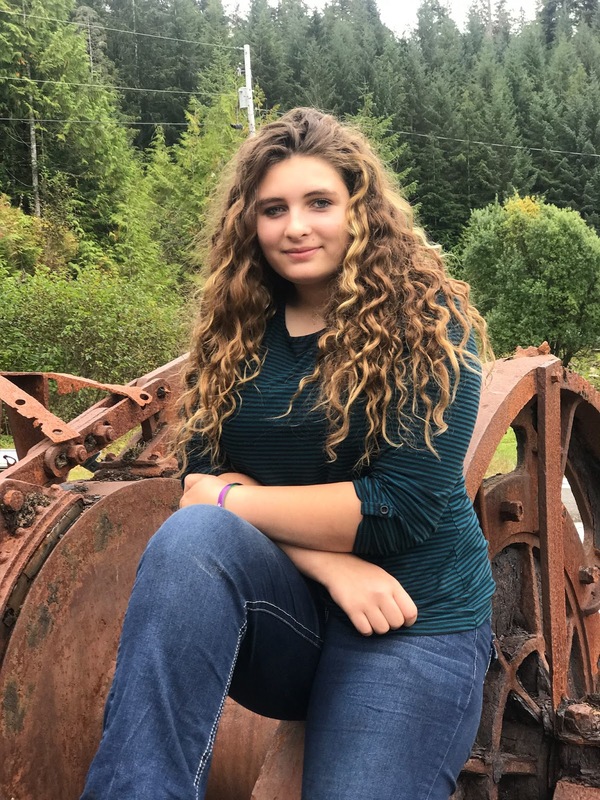 From POW Report and its readers, we sincerely congratulate you Dakota and wish you success in June! PS: Special thanks to the archery coach Jennifer Nichols for believing in her! Please share the stories on your social and send a tip or a story to powreport@gmail.com! Make a contribution and support POW Report!